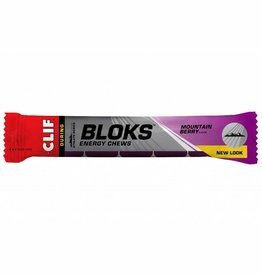 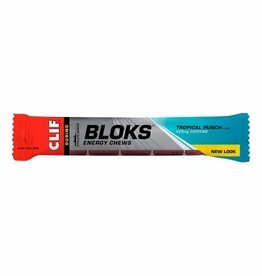 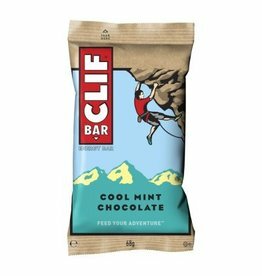 The athletes and foodies in the Clif kitchen have crafted a whole new kind of bar. 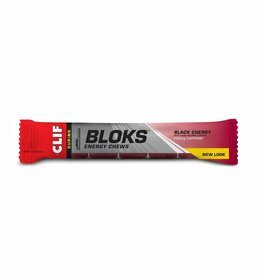 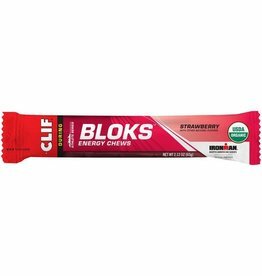 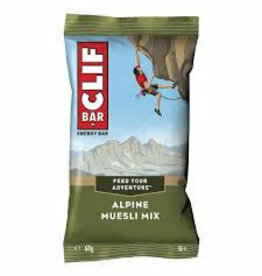 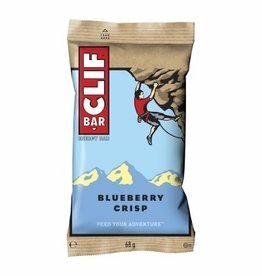 Clif Nut Butter Filled Energy Bar brings together two great foods – delicious, creamy nut butter filling inside an organic enery bar. 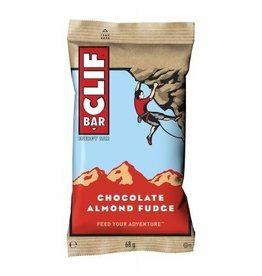 Clif Chocolate Almond Fudge Energy Bar is crafted to provide sustained energy during athletic performance.